Bradley is a Sydney-based Director of Photography with work spanning television, documentary and story-driven promo content. Having transitioned from Fine Arts (painting and digital media) in 2002, Bradley has developed a bias to organic, handheld camera work. With a strong working knowledge of natural lighting and a willingness to move fast and embrace run-and-gun production, Bradley has built a portfolio full of energy, emotion and realistic beauty. 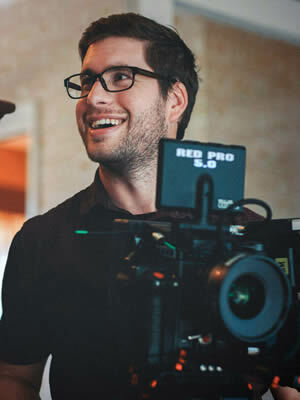 With experience across RED Cinema, Arri Alexa/Amira, Sony and Canon C-series camera packages, Bradley’s work displays versatility, an eye for detail and willingness to go above and beyond to help a production fully realise its creative and technical vision.